Presenting a new Trailer for OVERLORD, from mega-producer J. J. Abrams! 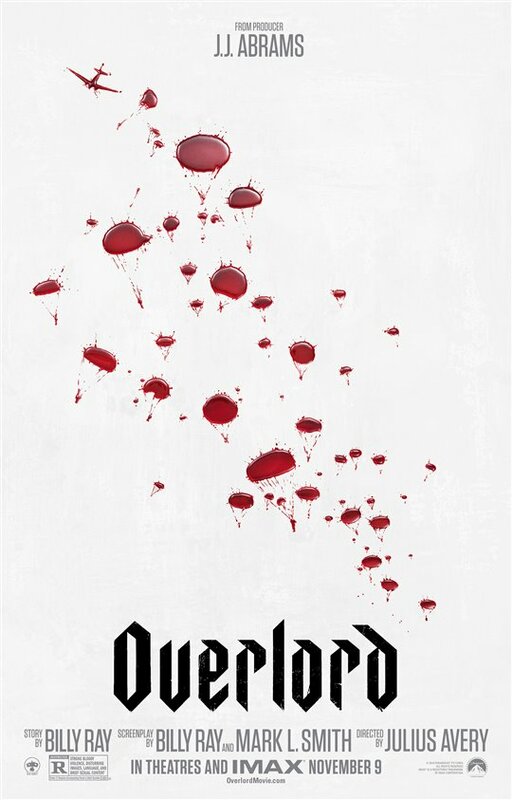 OVERLORD is in theatres and IMAX on November 9, 2018. Check-out this new Trailer for OVERLORD from Director Julius Avery, the story of two American Soliders behind enemy lines on D-Day! 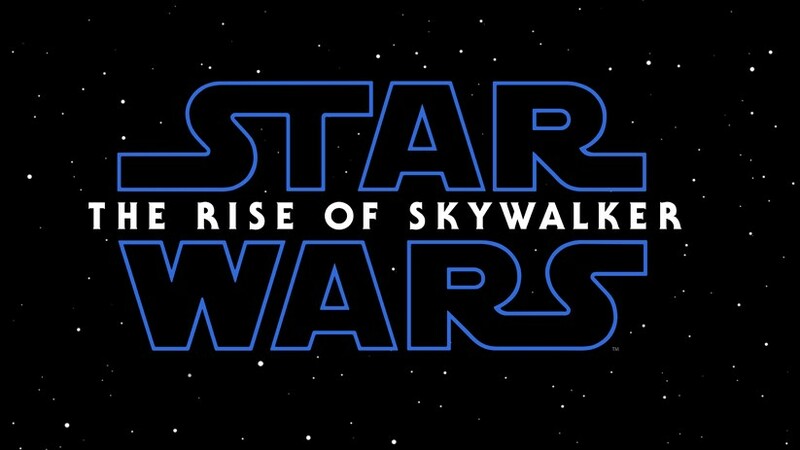 The Film is produced by J.J. Abrams! 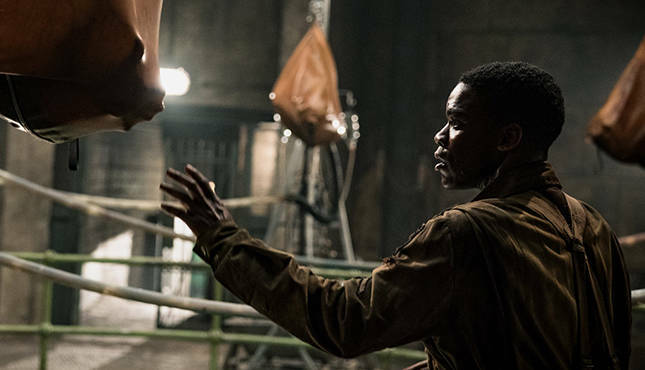 OVERLORD stars Jovan Adepo, Wyatt Russell, Pilou Asbaek, John Magaro and Mathilde Ollivier. This morning in Anaheim, Producers Kathleen Kennedy and J.J. Abrams unveiled this awesome new Teaser from STAR WARS: THE FORCE AWAKENS! If this doesn’t get you excited, I don’t know what will! In addition to this, there are some new Stars Wars-themed Emojis which have been released! To share your love for the Franchise on Twitter, use these following Hashtags to see these special #StarWarsEmojis : #C3PO #Stormtrooper #BB8. Walt Disney Studios Motion Pictures Canada release STAR WARS: THE FORCE AWAKENS on Friday, December 18, 2015.